New Delhi: The Staff Selection Commission (SSC) on Sunday released an examination calendar. In the calendar, dates of important examinations which will take place between 2019-2020 have been given. Candidates can view this calendar on their official website–https://ssc.nic.in/. The major examinations include SI in CAPF, ASI in CISF, SI examination in Delhi Police and many examinations including SSC CGL. SI and ASI examinations which will be held between March 12, 2019, and 16 March 2019. Interested candidates can download the calendar and apply for the respective examinations. On January 12, the commission had issued a notification stating that Combined Graduate Level Test (SSC CGL 2019 exam) is scheduled to be conducted soon. Last year, as the SSC CGL exam 2018-2019 paper was leaked following which the government decided to replace the CGL exam-taking agency. In view of the paper leak, the Supreme Court had ordered the NTA to conduct the CGL exam again. In addition to CGL, the NTA also conducts the Inter-Test which enables candidates to enrol in CBSE, AICTE and other educational institutions. Every year, a huge number of students prepare for the SSC CGL exam so that Graduate pass candidates have the option to take up CGL government jobs. 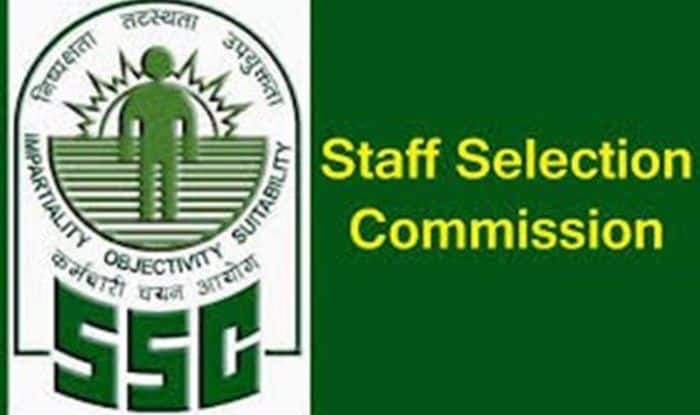 Staff Selection Commission (SSC) is an organization under the Government of India to recruit staff for various posts in the various Ministries and Departments of the Government of India.